While the debate rages on the central government not allocating enough funds for research in the country, the new Kerala state budget for 2019-20 seems to be relieving for the researchers in the state. 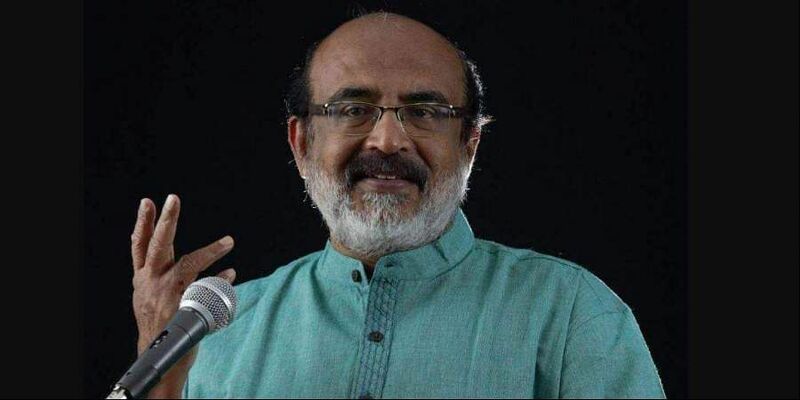 According to the 2019-2020 budget presented by the Finance Minister Dr T M Thomas Issac, which targetted mainly on rebuilding the state, there is a substantial allocation for research. The budget allocates Rs 18 Crore for the schemes which include, NIT Project assistance of Rs.35,000 meant for promoting research aptitude and an FRS Project for encouraging the research among postgraduate students. A new project called ‘FLAIR’ is introduced, which is meant for developing the linkage between Academic Innovation and Research. There is also a mentoring programme called 'Walk with the Scholar’ and an erudite Project for introducing world-famous scientists to the campuses. The researchers welcomed the budget and see this as a positive move. Right now, the NET fellows in the Kerala University receive Rs 13,000 and the non-NET fellows receive Rs 11,000 from the government as their stipend. "Research funding is an indispensable part in rebuilding the state. But the biggest concern here is a proper implementation within the right time. It should also be aimed at developing the research facilities," says Vijayasree RM, a PhD Scholar in Kerala University. The budget also outlays Rs 1,513 Crore for universities in total, where a. Kerala University gets Rs 29 crore, Calicut University gets Rs 25 Crore, Mahatma Gandhi University gets Rs 27 Crore, Sri Sankaracharya Sanskrit University gets Rs 17 Crore, Kannur University gets Rs 25 Crore, National University of Advanced Legal Studies gets Rs 7 Crore and Malayalam University gets Rs 9 Crore.